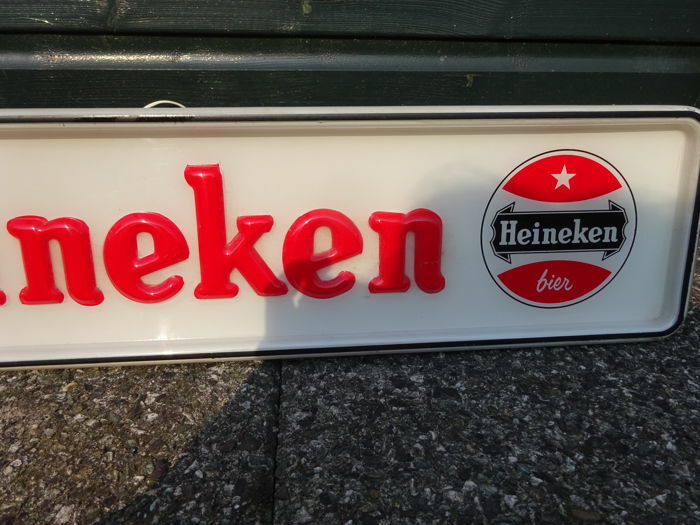 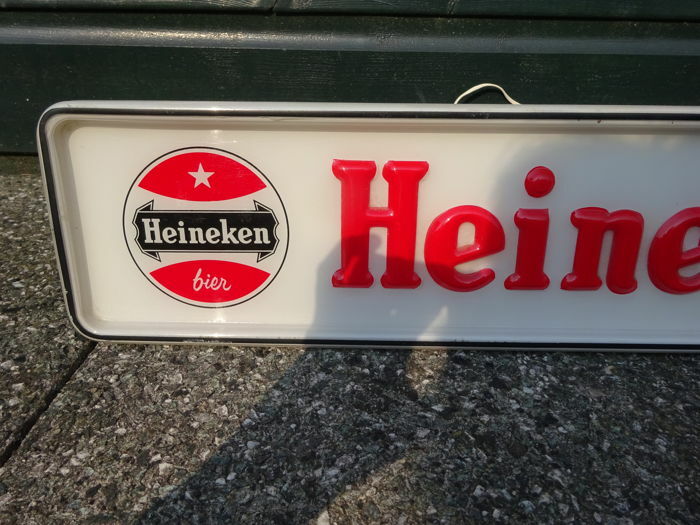 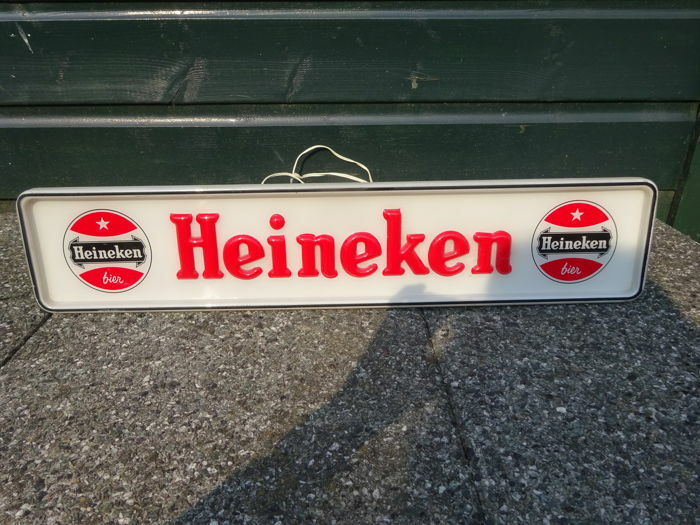 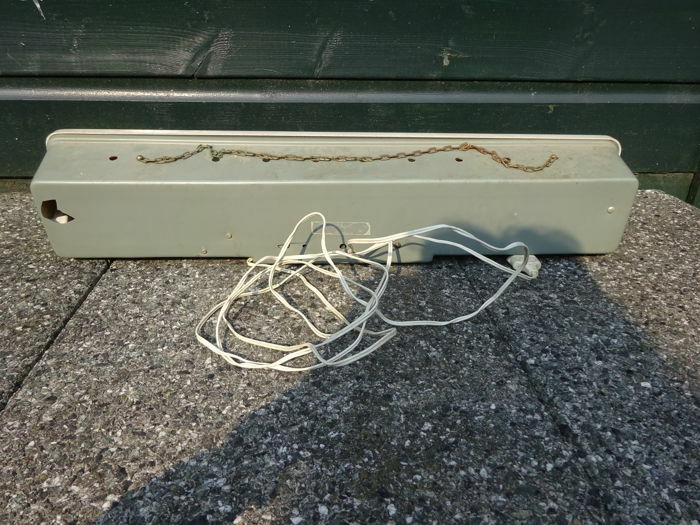 Heineken light box / illuminated advertising, working, in good used condition 64.5 cm wide, 13.5 cm high and 9 cm deep with the old red Heineken logo. 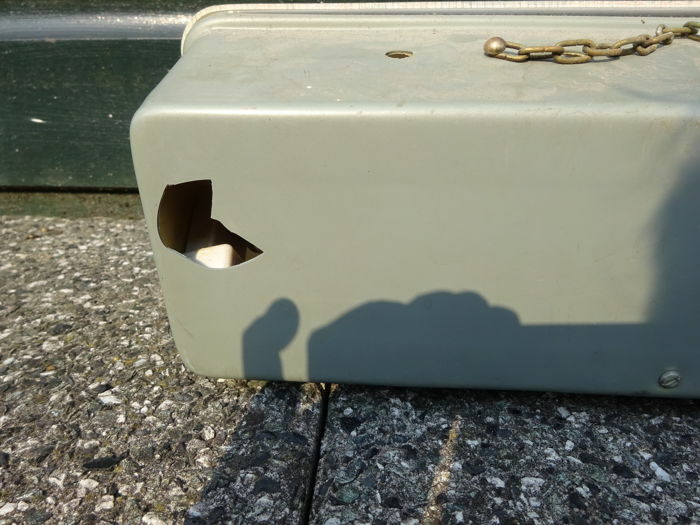 The front is in fine condition in the back is a hole (see photo). 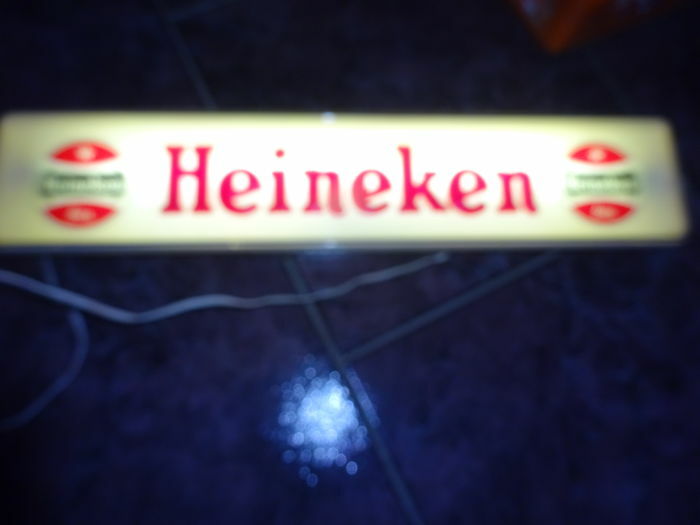 The lighting works well. 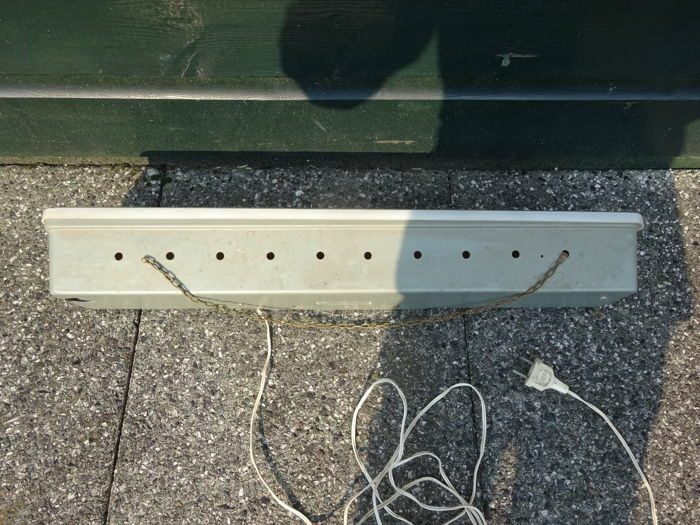 Over time the firmness got a little less.